Sevenzo: [How] Are LGBTQ Students and Staff Included In Our School Communities? "Most schools actually do have the means to address this racial disparity in child mental health, but simply choose not to do so. A focus on trauma-informed learning is often an espoused value that isn’t practiced." "This intentional embodiment of justice and espoused values matters tremendously, as most children’s first encounter with healthy or unhealthy power dynamics between institutions and people will occur in schools." 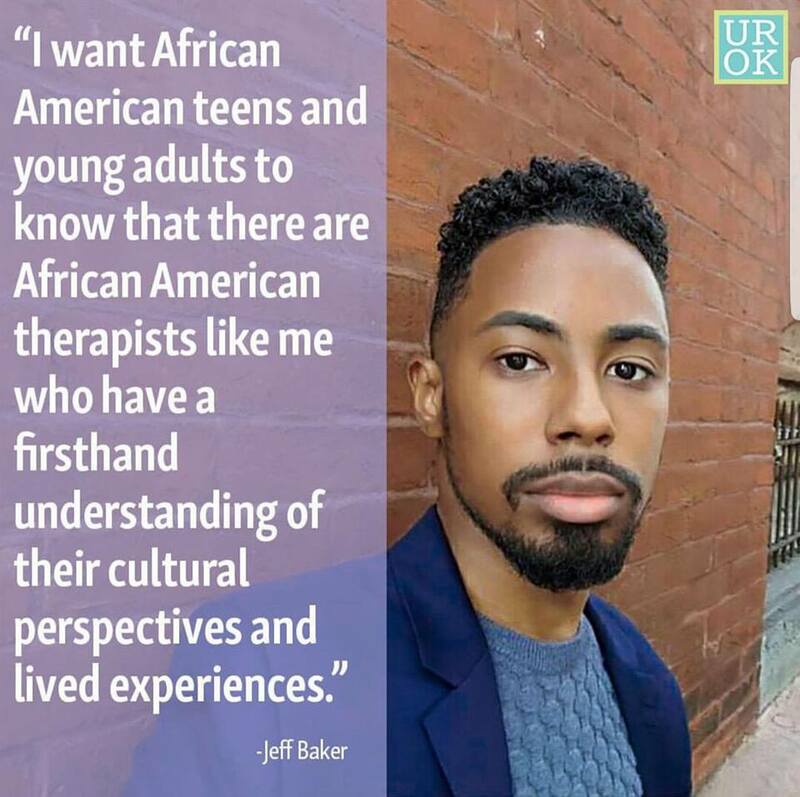 "I want African American teens and young adults to know that there are African American therapists like me who have a firsthand understanding of their cultural perspectives and lived experiences." "Just imagine if every student in America could attend a school with a therapist tasked solely with the work of teaching them about emotional and social awareness, in the midst of bullying, or any other form of adversity. How much more empathetic would our society be?" 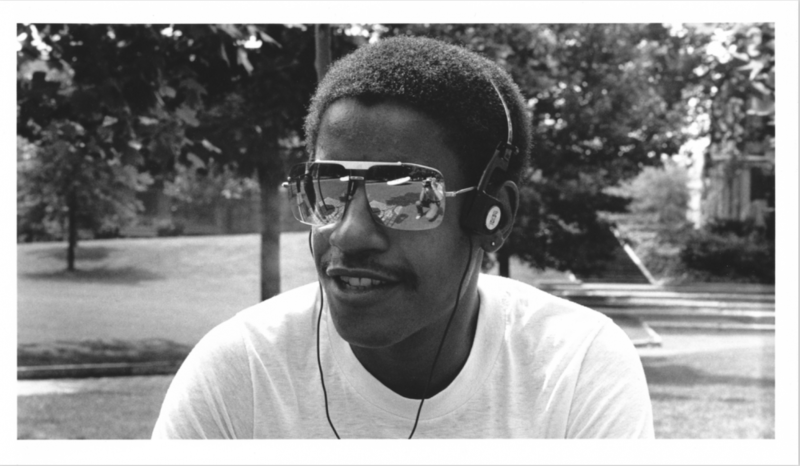 "I began working in school-based mental health because I had hoped to be the advocate whom I needed when I was younger, and to empower Black boys with the kind of tender mentorship that I had never received from Black men while growing up." "Our presence is often highly visible but routinely ignored. So much so that we sometimes resign to voicelessness."